GRAMMY® Award-winning global superstar Kelly Clarkson is scheduled to perform a medley of her hit songs at the 2018 Radio Disney Music Awards (RDMA), music’s biggest event for families, airing SATURDAY, JUNE 23 (8:00-10:00 p.m. EDT/PDT), on Disney Channel. 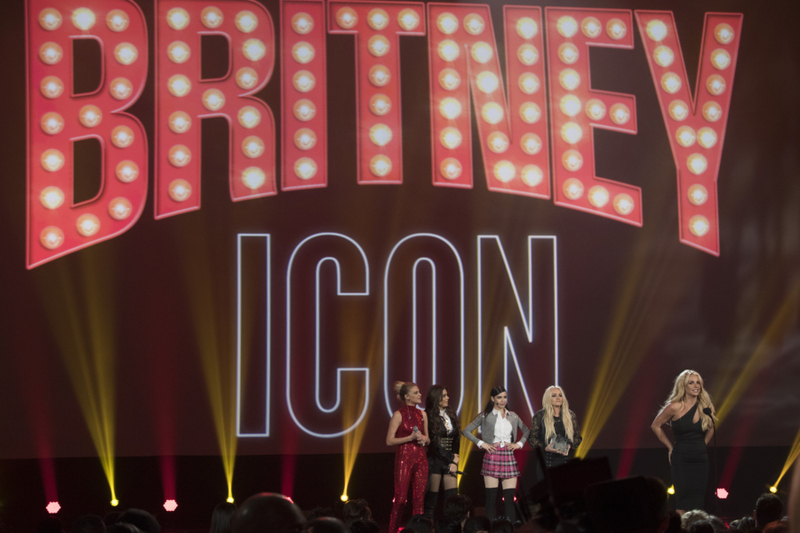 It will also be available on multiple Disney-branded platforms, including Radio Disney, the Radio Disney app, the DisneyNOW app and Disney.com/RDMA. Clarkson will also receive the RDMA “Icon” Award, which recognizes a distinguished artist whose career transcends popular culture and whose music is beloved by generations of Radio Disney fans. The award will honor the iconic singer and songwriter for her illustrious career and the influence she has had on the music industry. Clarkson first skyrocketed to fame after winning the inaugural season of “American Idol” in 2002. From her debut single, “A Moment Like This,” to her recently released eighth studio album, “Meaning of Life,” the multiplatinum artist has dominated the Radio Disney charts, with multiple No. 1 songs. Her current singles, “Heat” and “Love So Soft,” have spent a combined 19 weeks on the Radio Disney Top 30 chart. Presenters scheduled to hand out the coveted ARDY trophies at this year’s show include stars of Disney Channel’s hit series “Andi Mack,” Olivia Holt and Aubrey Joseph of Freeform’s “Marvel’s Cloak & Dagger,” Hollywood Records recording artist Sabrina Carpenter, Radio Disney’s “NBT” (Next Big Thing) JAGMAC, and the winners of ABC’s “Boy Band” and Hollywood Records group In Real Life. 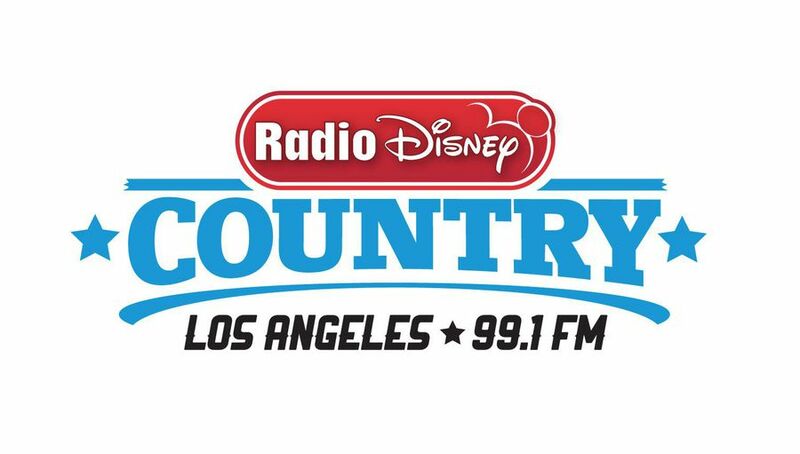 The 2018 Radio Disney Music Awards will take place FRIDAY, JUNE 22, at the Dolby Theatre® at Hollywood & Highland Center® in Hollywood, California. Clarkson joins the lineup of previously announced performers: Carrie Underwood with Ludacris, Meghan Trainor, Charlie Puth, Marshmello, Echosmith and “American Idol” winner Maddie Poppe.